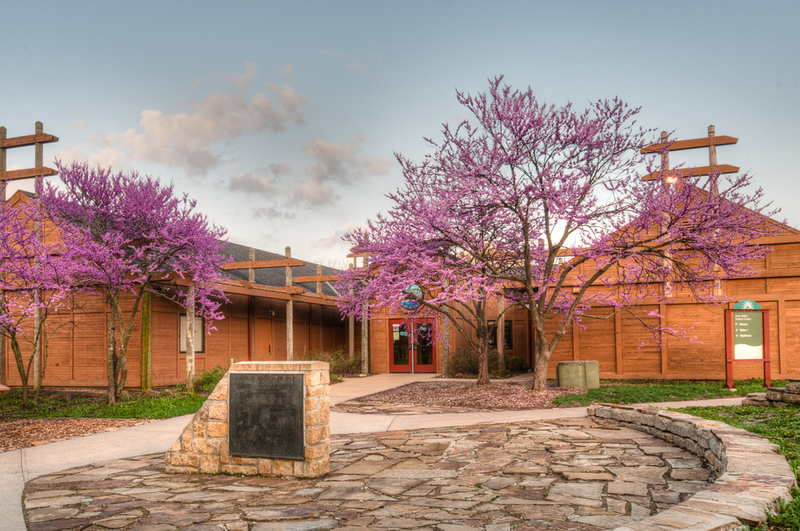 Ernie Miller Nature Center was the first Nature Center In Johnson County. The Center provides an opportunity for learning, understanding, and admiring nature’s ever-changing ways. It is the focal point of cultural historical, and environmental education programming offered to all ages by the Johnson County Park and Recreation District. The Center contains displays, live animals, and Nature’s Corner Gift Shop, along with a friendly, knowledgeable staff eager to share their knowledge of nature.